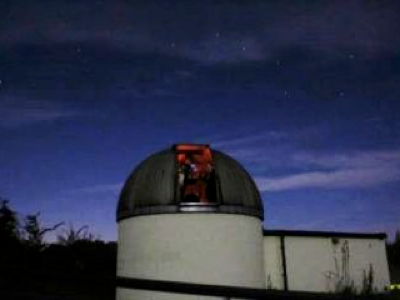 The Breckland Astronomical Society will be hosting their first ‘Star Party’ at the Haw Wood Farm Caravan Park in Suffolk from Friday 23rd March to Monday 26th March, 2012. This part of Suffolk near the Southwold coast is a very good ‘dark sky’ area, and the observing theme will be the ‘Messier Marathon’. Visit their web site for more information.